This hazelnut pesto is wonderful served with fresh pasta or spread on lightly toasted bread! 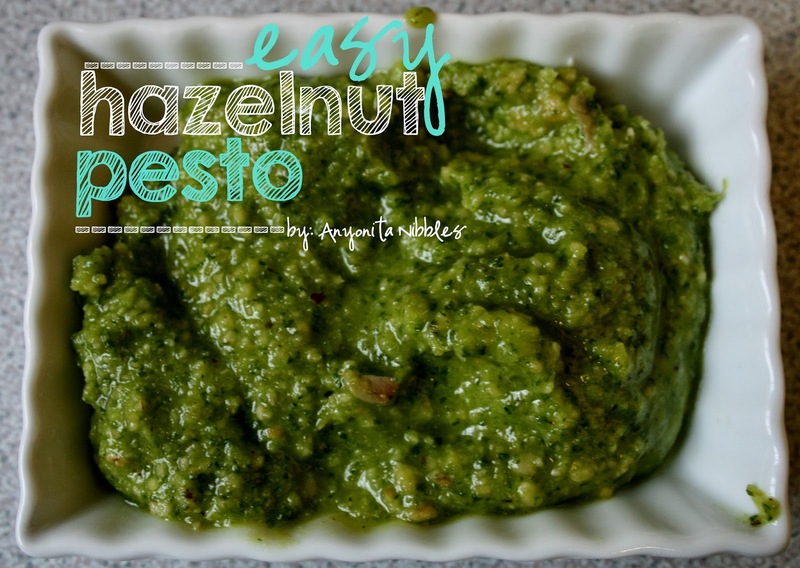 This hazelnut pesto really is easy to make! 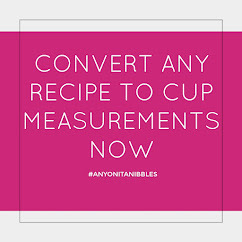 It only calls for a handful of ingredients and instead of grinding away all day at it with a mortar and pestle, I just throw everything in a food processor and get on with the rest of the meal. 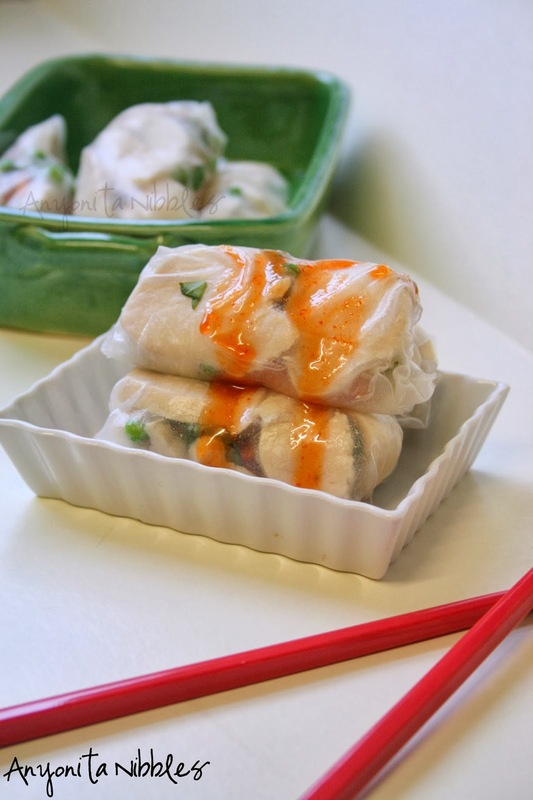 These rice paper rolls are perfect for using up leftover chicken for a tasty lunch. They're drizzled with honeyed Sriracha dip for a sweet chili kick! 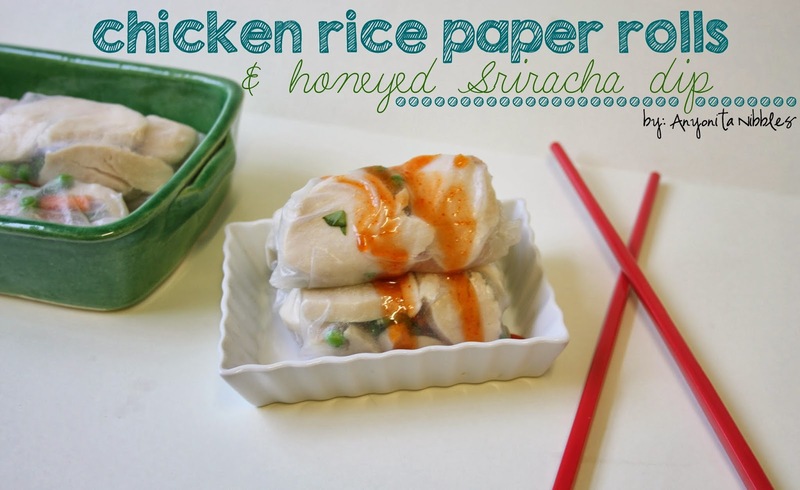 I'm a sucker for spicy food and these chicken rice paper rolls taste amazing with my honeyed Sriracha dip. 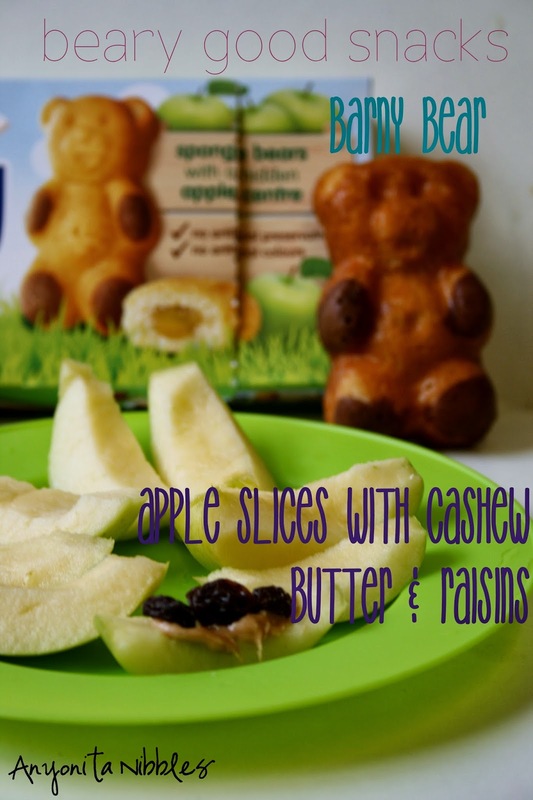 These little rolls are perfect for packing into a lunch box too or sharing on a picnic when the days get warmer. Apologies that Tasty Tuesdays is so late today, friends! I'm not feeling very well & overslept by about 3 hours! Eek! I've scrolled through all of last week's entries, but haven't finished pinning yet; I'll be sure to do that throughout the day today while I'm resting on the couch. 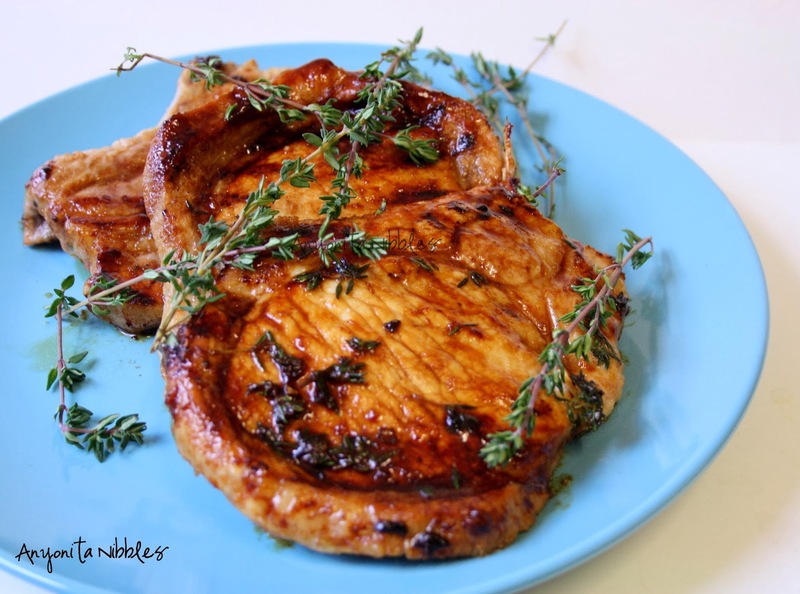 Sweet and tangy, these honeyed thyme pork chops are perfect for a spring alfresco dinner! 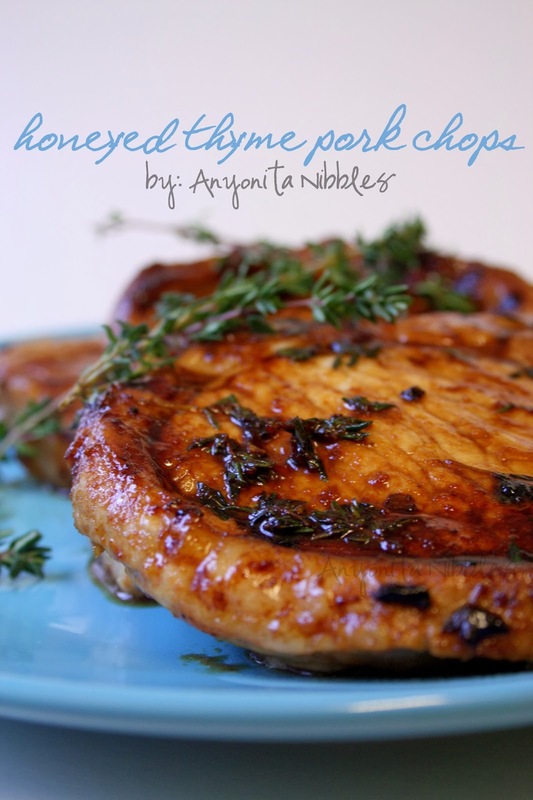 These honeyed thyme pork chops are perfect for the lovely spring weather we'll soon be enjoying! They'll be best eaten outside with a chilled glass of white wine, but, in case winter sticks around longer than any of us want, you could eat them on the sofa, watching your favorite TV show. While snow falls. We did. What I love about them is the amazing flavor they have. A lot of ingredients go into what's a really simple dish starting with fresh orange juice and ending with super fancy French mustard with oranges and chestnuts. (Although, in the absence of such mustard, you could just use your normal dijon.) 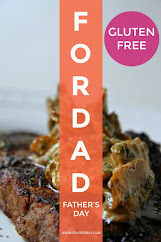 But, these pork chops are tender and the earthy taste of thyme is delicious with the honey. And there's just a little bit of smoked paprika. Especially important if you make these in the grill/broiler on your oven and not outside. I've not shown it in the photos, but I served these pork chops with fluffy rice and steamed, crunchy green beans. I like my green beans crunchy and fresh-tasting. They work well with the pork. No matter what you serve with them, the pork cooks up in less than 20 minutes and if you let them marinate the night before, they'll be unbelievably tender. 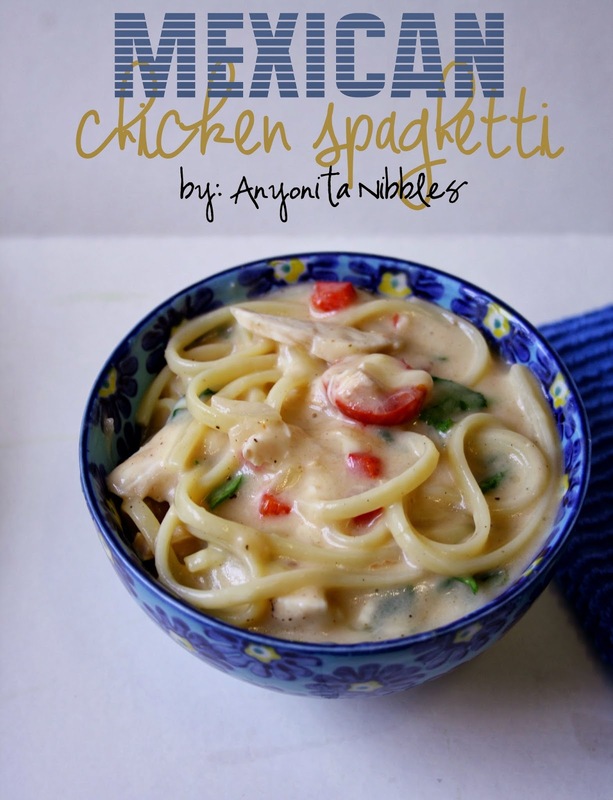 This creamy Mexican-inspired chicken spaghetti is a full-on twist on traditional spaghetti! 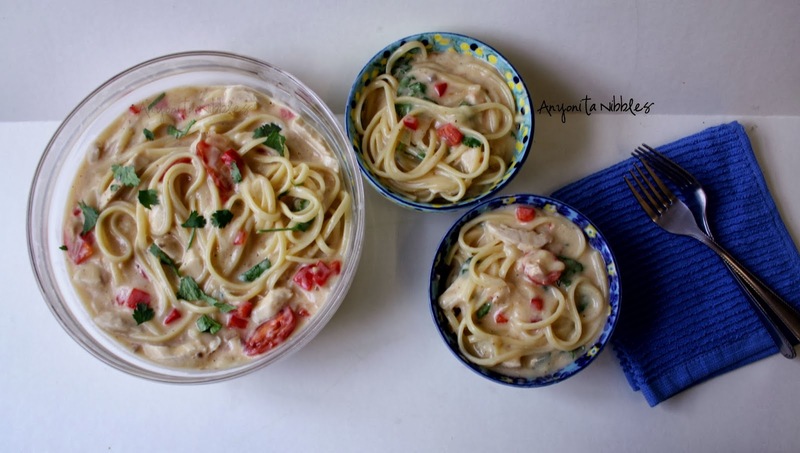 Creamy and comforting, this Mexican chicken spaghetti is full of the classic flavors of Mexico with the familiarity of everybody's favorite Italian pasta dish. It's the best of both worlds and it makes spaghetti night better than ever! In fact, this is my family's new favorite way to have spaghetti. We had it twice in a week. Twice in 36 hours, actually. We had it for dinner one night and then I made a whole new batch for lunch the following day. It's that good, y'all. 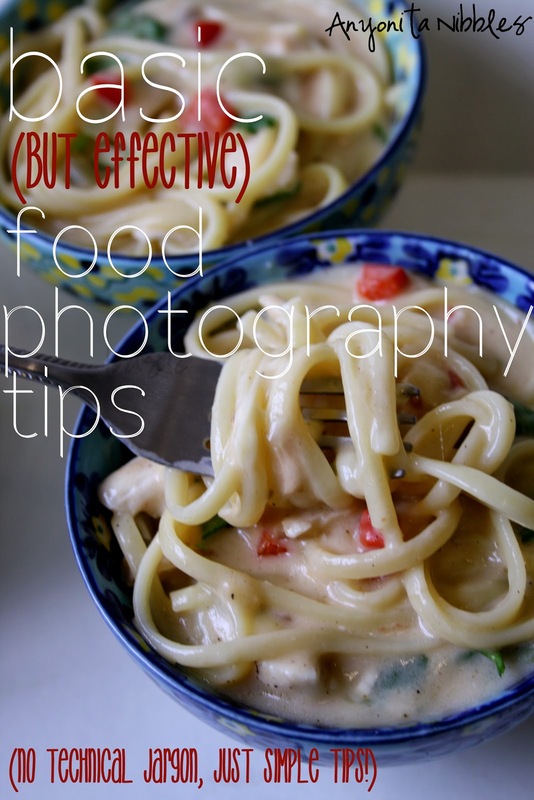 I don't know if it's the creamy soupy base, the sweet tomatoes or the just al dente spaghetti. Maybe it's those rich, Mexican flavors? That amazing taste of coriander/cilantro really kicks this up! 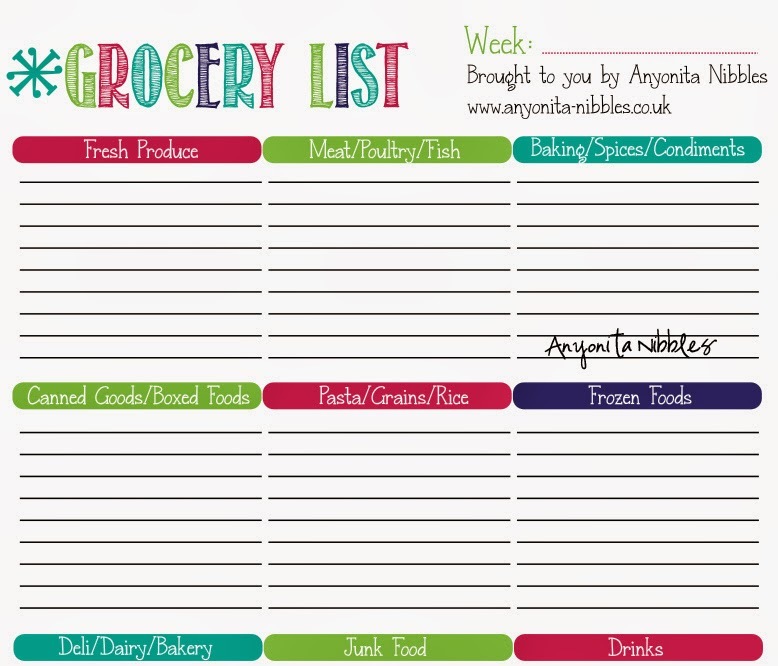 How do you stay organized with your grocery shopping and meal planning? 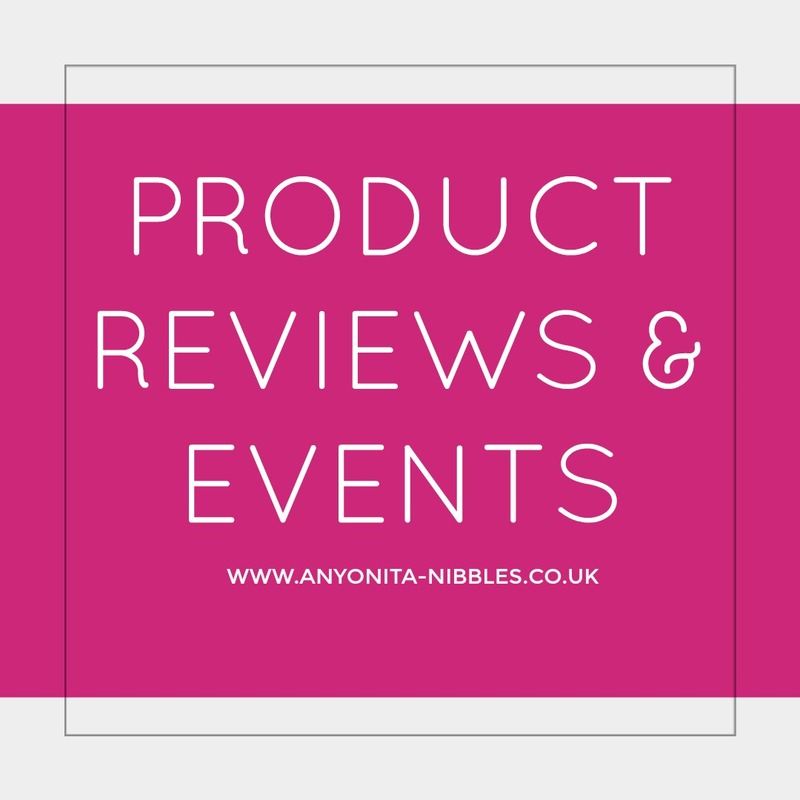 Do you juggle multiple lists or multiple Pinterest boards? I used to be like that. 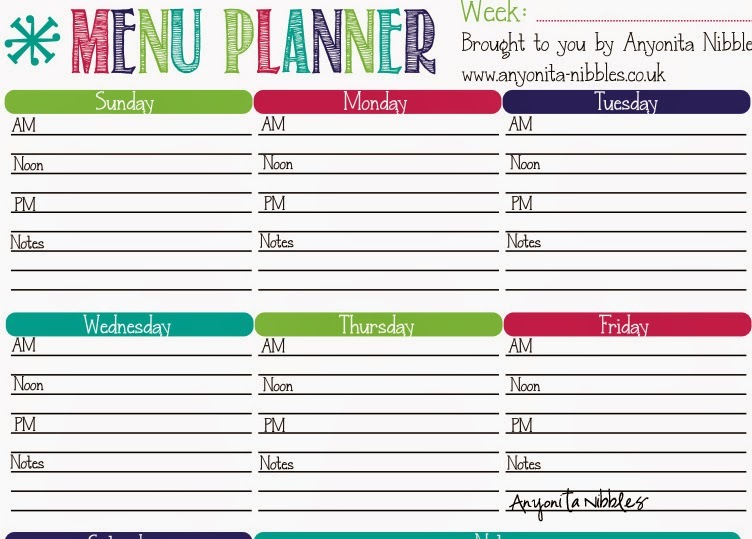 I'd write my our meal plan on a calendar in my kitchen for the month and each week, I'd write it on a white board. Then I'd make the grocery list on a slip of paper. 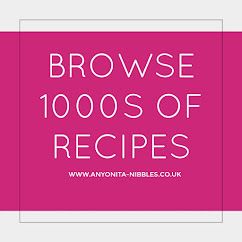 By the time we got to the supermarket, I'd have forgotten what we were having and if something wasn't available, I couldn't remember when it was needed or what recipe it was for! So we'd often end up with half of the ingredients and no substitutes which meant a big waste of time and an even bigger waste of money. 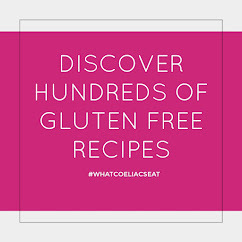 To combat this, I created a grocery list and meal planner in one! And because I think you're all fabulous, I'm going to share it with you! 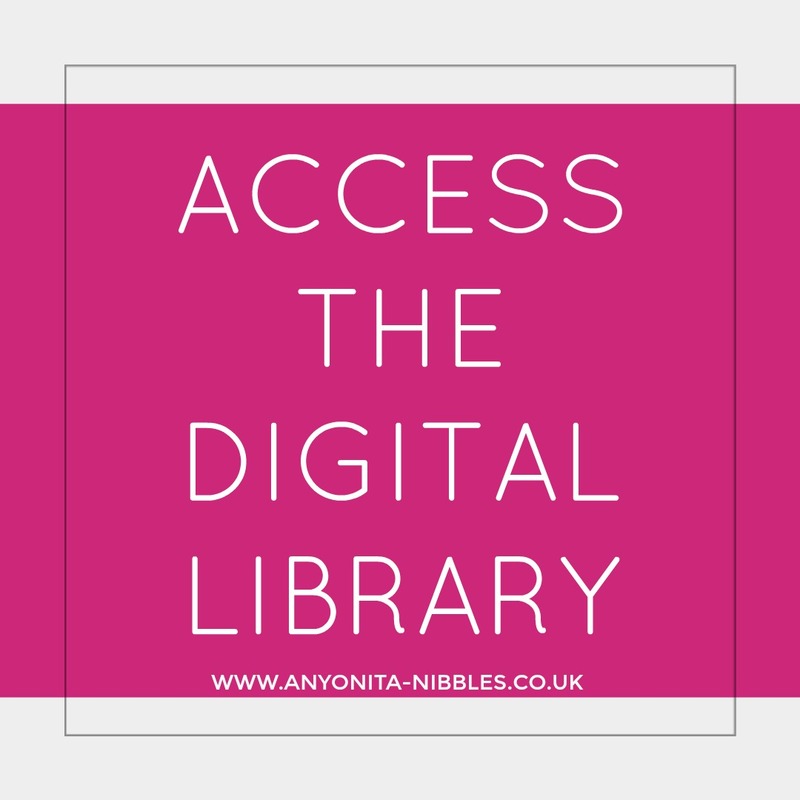 Feel free to download it and use it to plan your meals and your weekly shop! The printable is free for personal use; for commercial use, please contact me for permission. 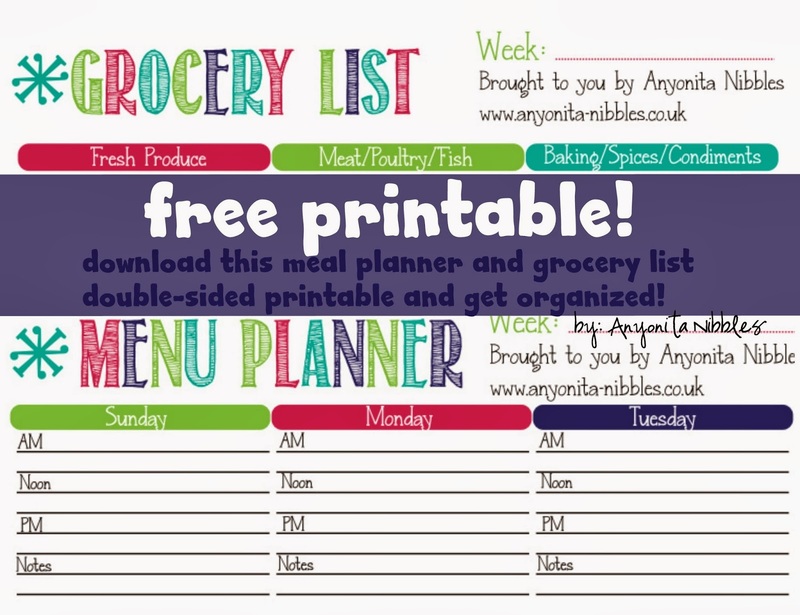 The printable is most effective if you print it double-sided as you'll have your menu and your grocery list in one place. If you're in the UK and Europe, download the A4 printable. If you're in the Americas, download the letter size printable. Social sites like Facebook, Google and Stumbleupon all use a personally-written algorithm for tracking the activity of users on their sites. The way these algorithms work is usually kept as a secret to prevent people from manipulating it and profiting wrongly. Facebook's algorithm changes, although they happen less frequently than Google's and with less fanfare, are still vitally important for bloggers and influencers. 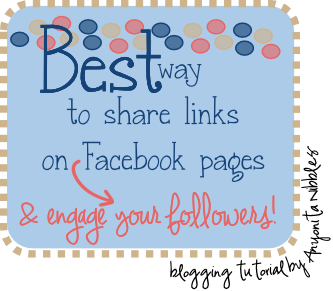 Unfortunately, in 2013, Facebook released a massive algorithm change that greatly effected pages and the information page owners share with their followers. 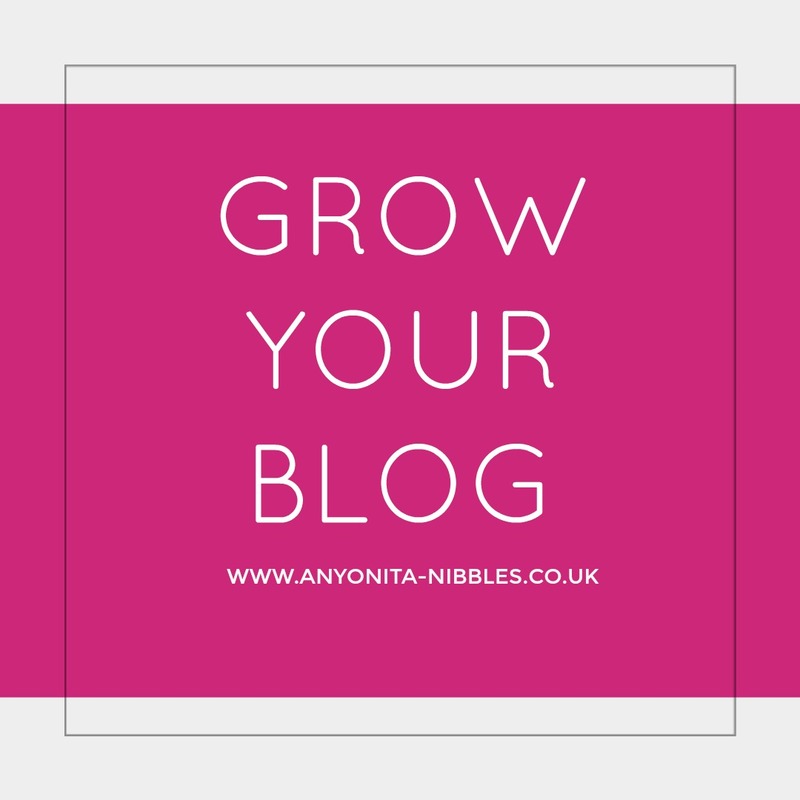 If you've experienced your content being viewed by less than 2% of your followers, then you have been effected and this tutorial is written with you in mind. Update: Although I have been sharing links this way, I have not noticed an increase in my number of views. Facebook still maintains that this is the best option for sharing links, however. 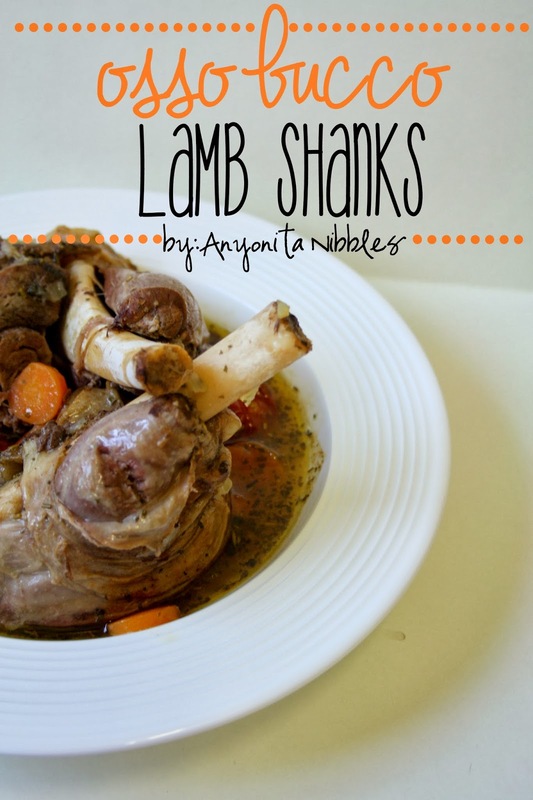 Tender and succulent, these lamb shanks are slow cooked with the flavors of modern osso bucco and served in a light broth! First it was the tender meat. Then the soft vegetables. Next, it was the light broth. Then the acidic pop of slow-cooked tomatoes. Every time I took a bite of this dish, I fell in love. Strictly speaking, it's not exactly a traditional osso bucco (usually made with veal, no tomatoes and served with a gremolata). 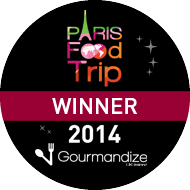 But it is a modern interpretation made with lamb shanks, a cheat's mirepoix and those delicious tomatoes. No gremolata. No baby cows. 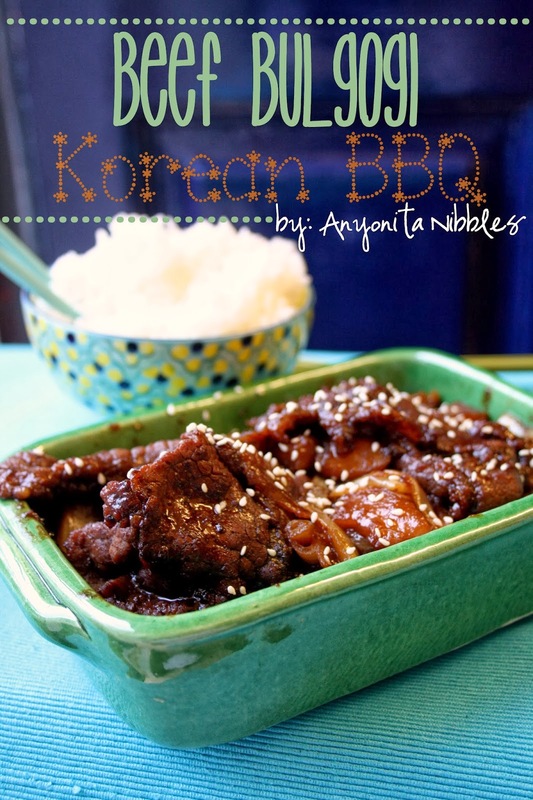 But it is phenomenal and easy because it's cooked in the slow cooker! Panic always spreads when word of a new Google algorithm gets round. I have to hand it to them, Google have perfected the task of scaremongering, whether purposefully or not. When Google released Penguin, it targeted specific practices that many bloggers employ for boosting traffic to their sites. 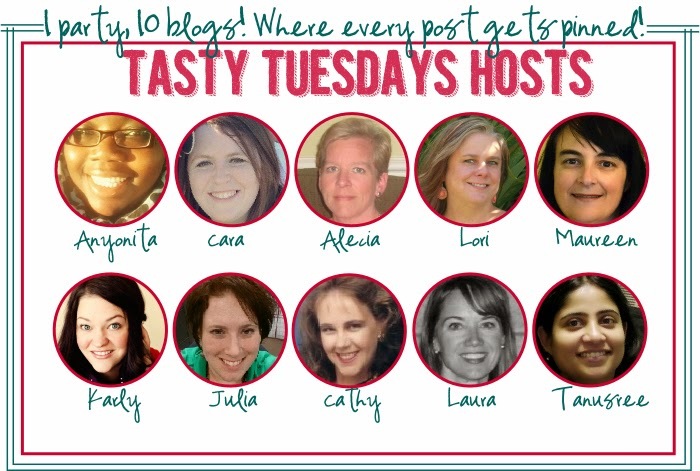 One of the biggest areas impacted is that of guest posting. There's been a lot of speculation, drama and fear in light of Google's announcement that guest posting is dead. 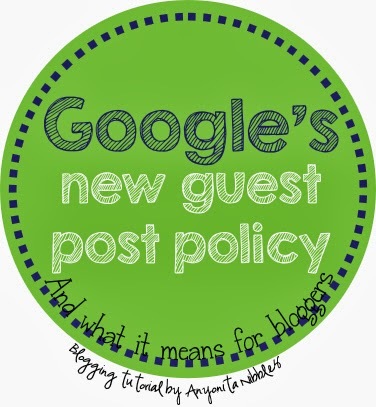 As always, I've done my research and in this tutorial I'm going to share with you what Google's new guest policy actually means for bloggers. 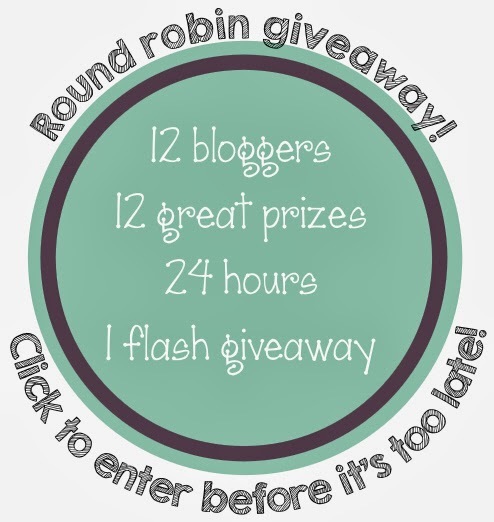 I've teamed up with 11 other bloggers to provide a one-day flash Facebook giveaway! 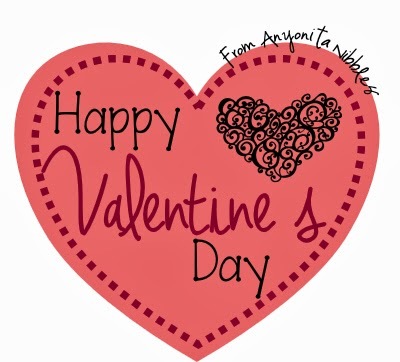 The giveaway from 7pm (EST) February 12 until 7pm (EST) February 13th. 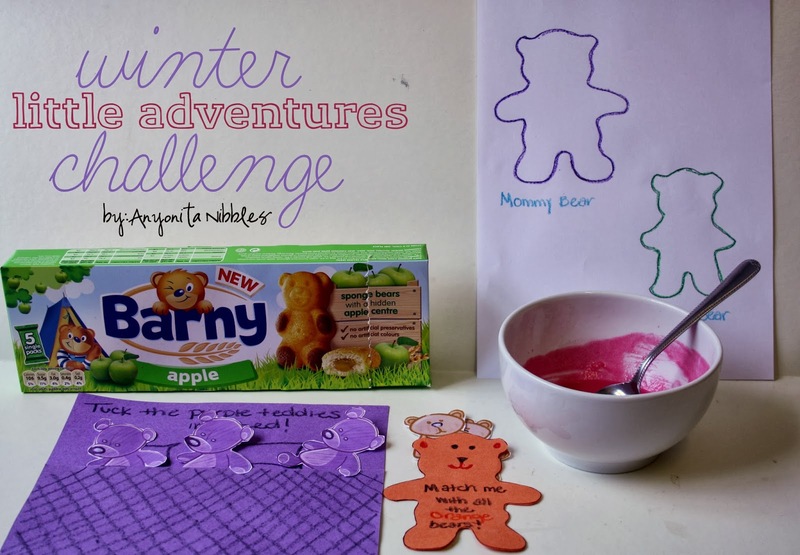 And don't forget to enter my giveaway to win $200 cold, hard cash! 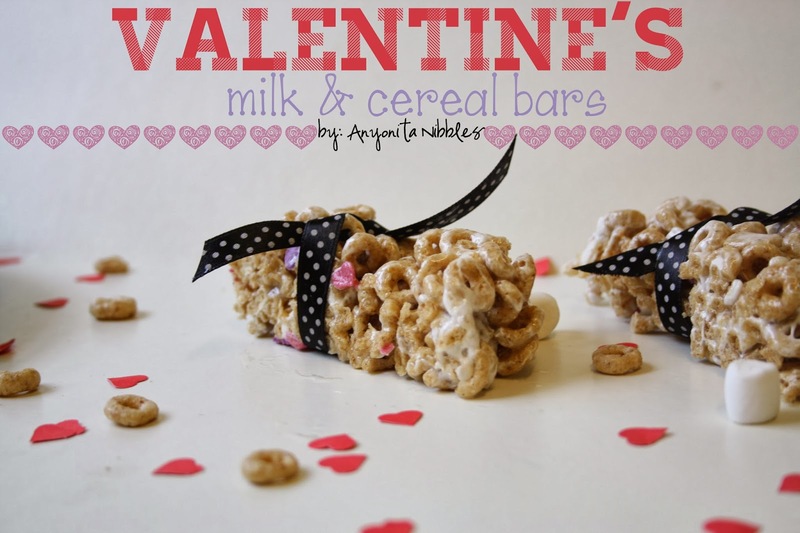 These homemade milk and cereal bars are studded with heart sprinkles, making them an ideal option for breakfast on the run this Valentine's Day! 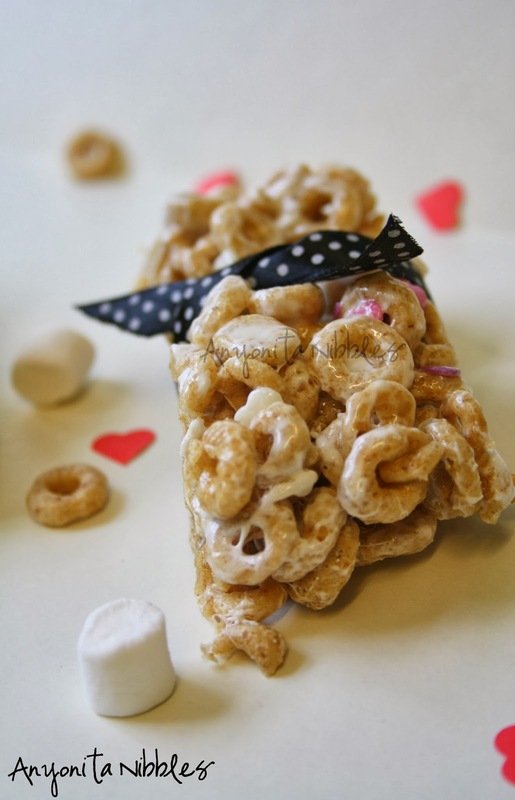 These homemade milk and cereal bars are so fun and incredibly easy to make! 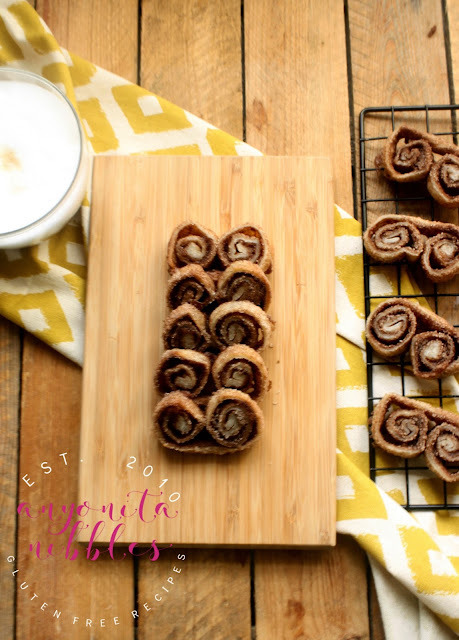 They're the perfect option for an on-the-go breakfast on Valentine's Day, so if you're always rushed in the mornings and end up skipping breakfast, whip these up at the weekend for the week ahead. All you'll have to do is grab and go. You can even leave the house already eating your breakfast! 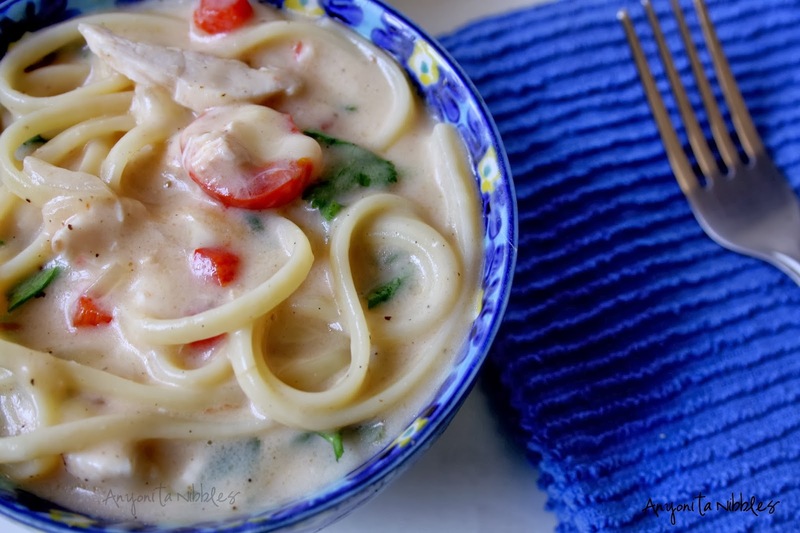 This #easy dinner is perfect for a busy weeknight. Made with #ham and creamy #mascarpone and cooked effortlessly in the crock pot for a flavorful dish! This is one of those dinners that is comforting and quick. In the middle of a nightmare week, it's exactly that type of thing that I crave: flavorful and filling comfort food. I love making risotto in the crock pot, you get the great creamy texture without the labor of love of standing with a ladle, slowly stirring in stock. Don't get me wrong--I love making risotto that way, too, but sometimes, the to-do list is too long to justify standing in one position for 20 minutes just for a plate of rice. That's where crock pot risotto comes in. While the risotto cooks to perfection, you can get on with your stuff and still feed your family a wholesome meal. 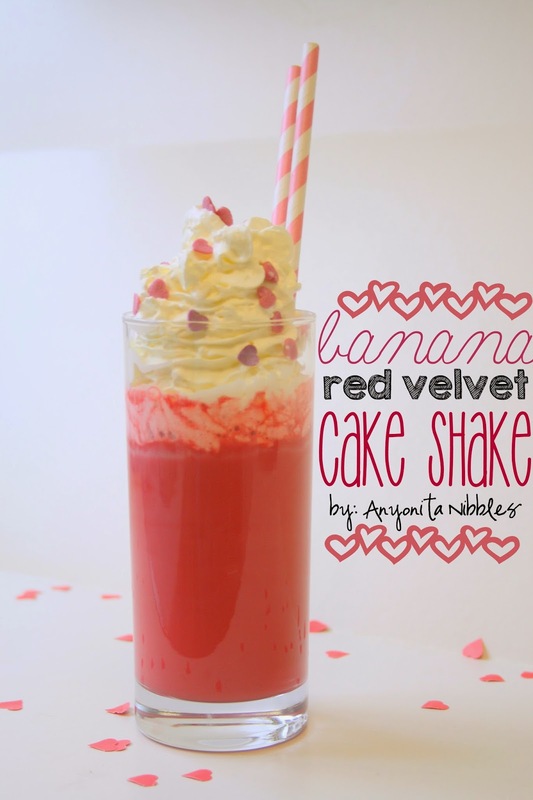 You'll practically be Superwoman for pulling this one off. For this dish, I used a hunk of smoked ham or gammon that was just occupying space in my freezer with no real purpose. The risotto rice is your standard arborio but it's from a gourmet producer who added black olives and sun dried tomatoes to the packet. 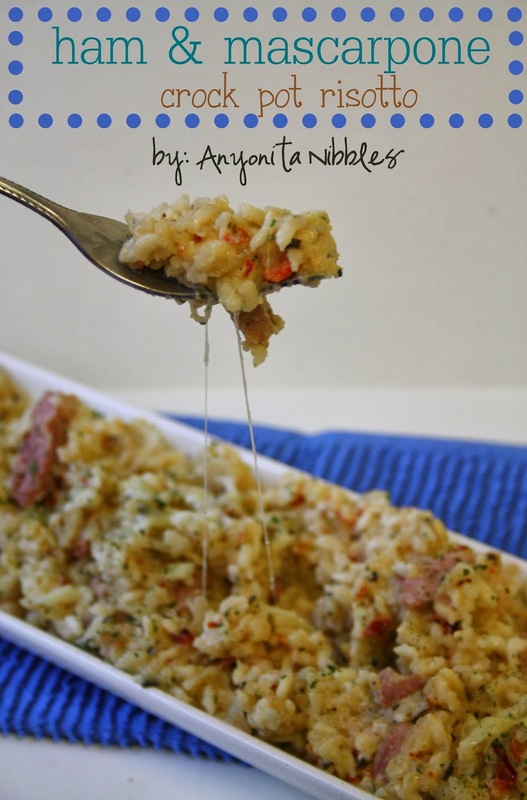 Of course, you could use normal arborio rice and it will turn out just as nice. To make this risotto creamier, I've stirred in a good helping of mascarpone and topped with shredded cheese, too. Like I said, this is proper comfort food.